Looking good is what every woman wish for. Check out what fashionable women are slipping into this winter season. 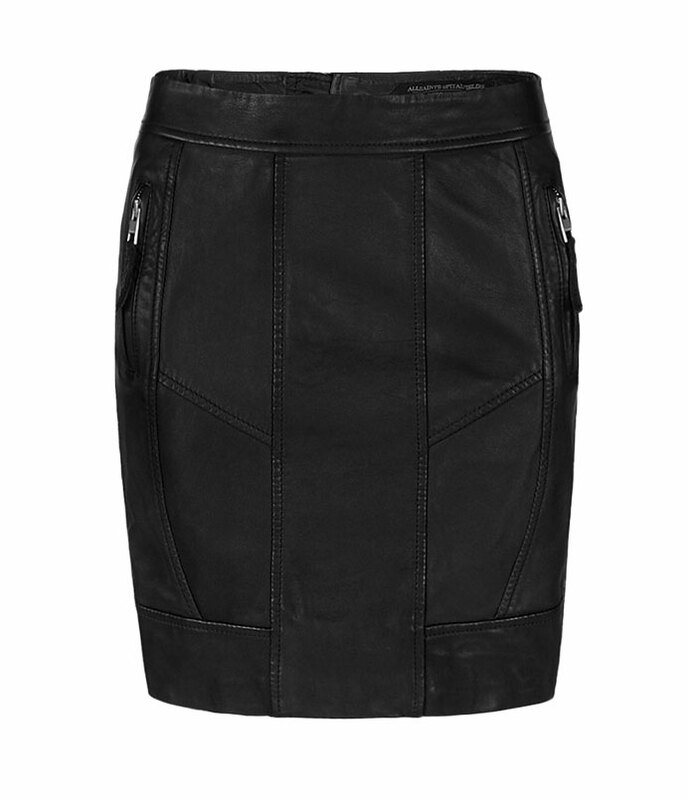 Well this leather skirt made from 100 percent genuine leather for sure will steal off your look in an amazing way. So before you head out to attend an evening party consider this skirt.